We have some really good news for everyone who is looking forward to quit using a standard vehicle and buy a super fuel-efficient hybrid model. 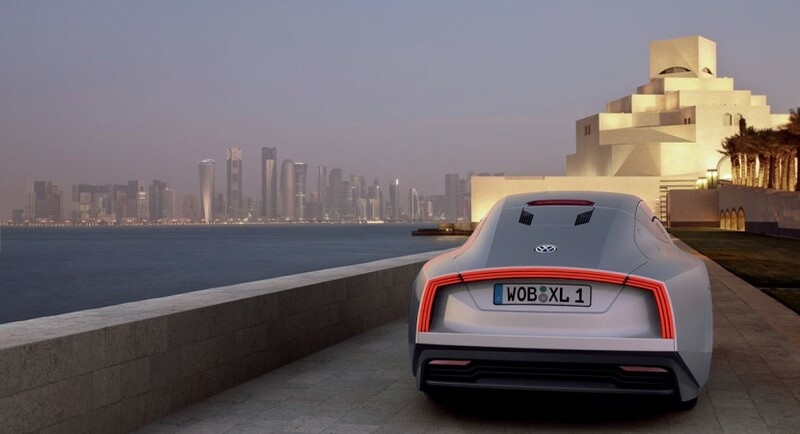 To be more precise, the Germans from Volkswagen recently announced that the futuristic VW XL1 concept, a diesel-electric hybrid model able to obtain an impressive fuel economy, is currently under development to enter the series production. 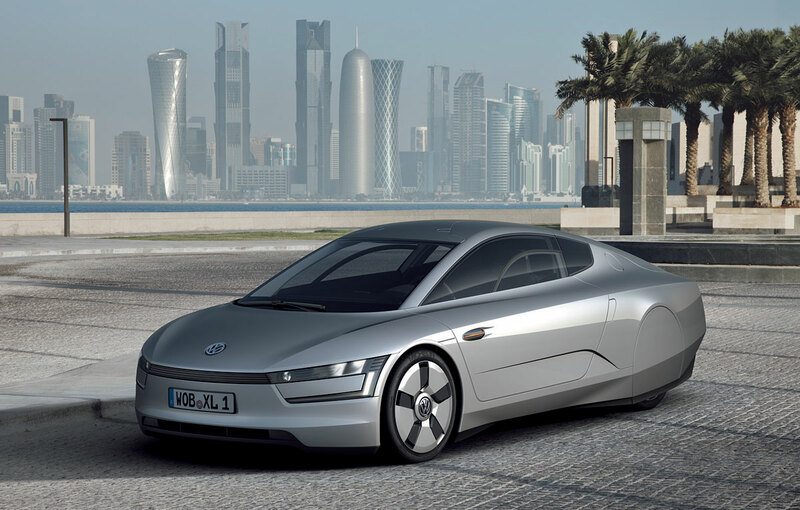 Martin Winterkorn, CEO at Volkswagen Group, said that the XL1 concept revealed at the Qatar Motor Show will be produced starting 2013. He also added that for the beginning, the model will be produced in small quantities at the Wolfsburg or Dresden plants in Germany. The German two-seater is powered by a 0.8-liter turbodiesel engine offering 48 horsepower and an electric motor producing 27 horses. Thanks to the lightweight materials used for its production (aluminum, magnesium, CFRP), the model weighs only 795 kilograms. This means a really good fuel consumption, Volkswagen announcing an impressive 0,9 liters/100 km figure and 24 g/km of CO2 emissions. The acceleration from 0 to 100 km/h is possible in 11,9 seconds while the top speed is limited at 160 km/h. 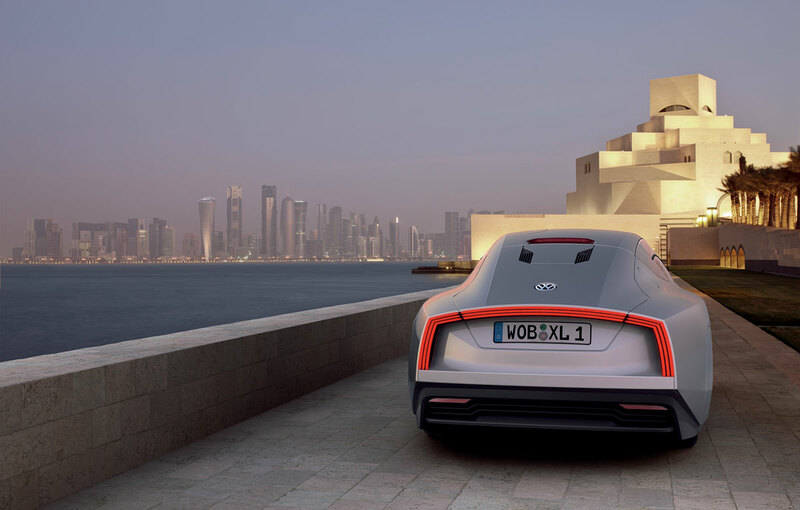 The model can run fully electric up to speeds of 35 km/h, promising figures for a model able to consume less than a liter per 100 km. I really love VW cars,currently am using R32 but the new XL1 is bad machine. Why is it bad? The XL1 is pretty interesting.